My daughter is always on her iPad watching Nickelodeon reruns on YouTube or playing games. Are your kids the same way? Do they also usually do this the most while they're sitting beside you on the couch or in the car? I don't mind the precious company but the noise can get pretty irritating especially when the volume is on real high and I'm trying to follow a program or listen to something on the radio. This was the birth of me introducing her to headphones. 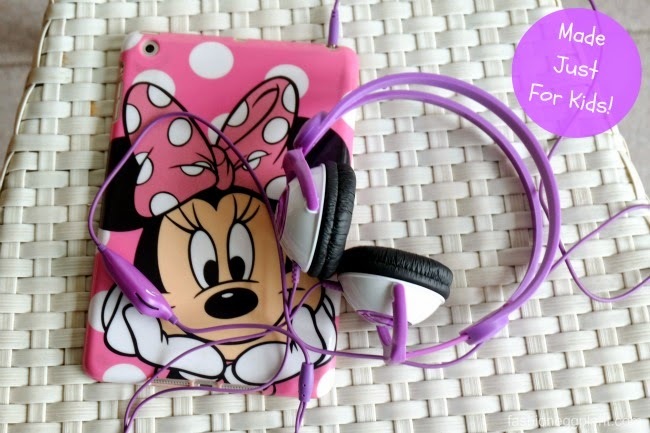 Since then, she's always had a pair that she takes along with her in her tiny backpack along with her iPad. Life has been so much more harmonious since then but not exactly easy on the pocket. So far, she has broken 3 with an average price of about 2k each. Ouch! 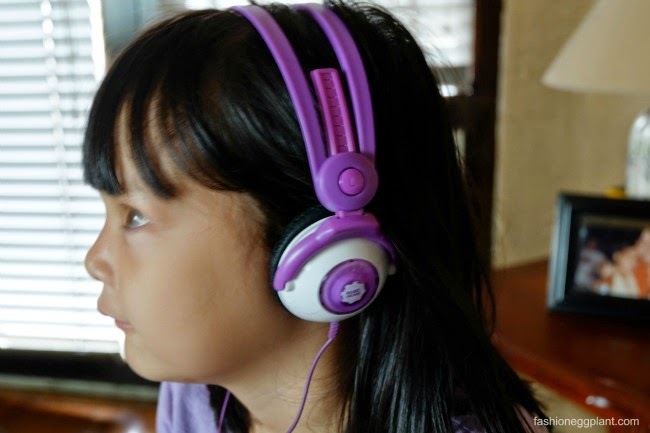 Kidz Gear is a line of headphones made especially for kids! 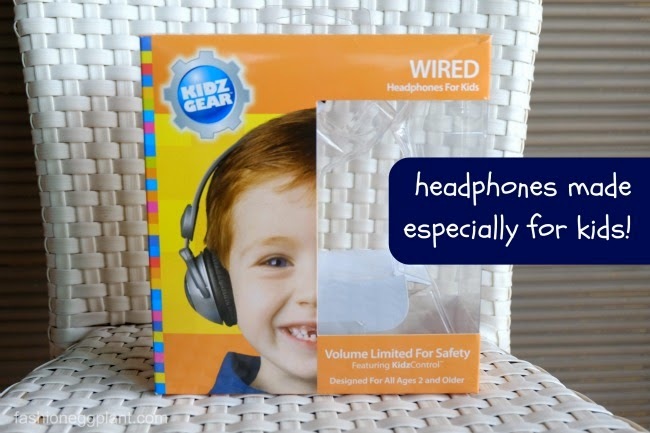 With Kidz Gear, they won't really be able to tell the difference. Notice how it fits like a glove around her head? It doesn't slip off and according to her "It's more comfortable to wear and I love the color". 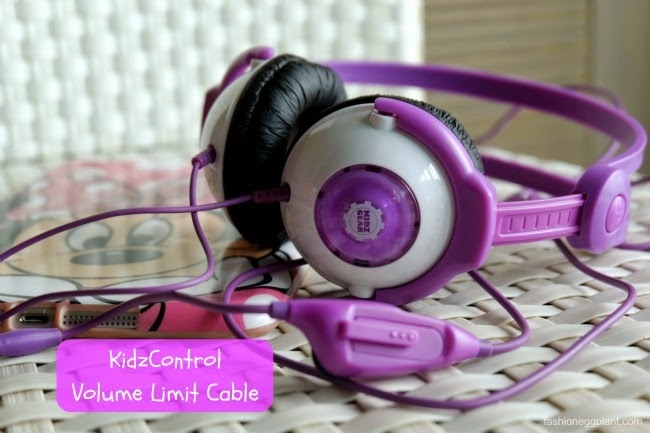 Get your own pair of Kidz Gear headphones at Digital Walker and Beyond The Box boutiques. Kidz Gear is distributed in the Philippines by Digits Trading. For more info on Kidz Gear and their other products, connect with Digits Trading on Facebook.